That's Not for Your Grandma! Believe it or not, not only has Cod Liver Oil Information changed, but Cod Liver Oil itself has changed as well. And while most things have changed for the better since your Grandmother's time, cod liver oil has changed for the worse! Back in the 'good old days', parents would line kids up to get their daily spoonful of cod liver oil before they went off to school. This sound practice got the kids a good dose of vitamin D and some good old fashioned Omega Three Fatty Acids. But some people still insist upon this archaic practice when new cod liver oil information says that today's Cod Liver Oil isn't your Grandma's Cod Liver Oil. For reasons that researchers do not understand, cod liver oil used to be a good source of Vitamin D, but the cod liver oil that is harvested today just simply does not have the amount of Vitamin D in it that your Grandma's cod liver oil did and now, while cod liver oil's Omega 3 Fatty Acid Benefits are undeniable, cod liver oil should be seen predominantly as a Vitamin A supplement. In other words, Vitamin A as retinoic acid prevents Vitamin D from being utilized. So, in our world of severe Vitamin D Deficiency, with up to 85% of people already not getting enough vitamin D, the Cod Liver Oil Information that we have shows that giving this foul-tasting substance could just be making the problem even worse! Instead of Cod Liver Oil"
"...chronic vitamin A consumption might represent an appreciable cause of chronic liver disease... prolonged and continuous consumption of doses in the low "therapeutic" range can result in life-threatening liver damage." Life-Threatening Liver Damage isn't something that I would want to subject anyone to, not even my worst enemies! It is an ugly disease and I've watched many die from it- NOT PRETTY!! So, while we absolutely need Vitamin A, there are almost ZERO natural sources of preformed Vitamin A in the form of retinols in nature- except in the livers of some animals. 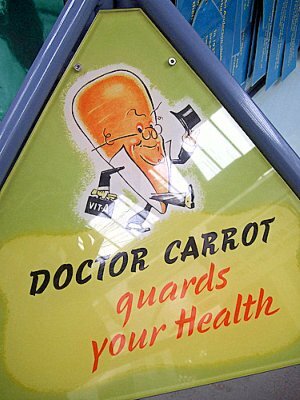 But there are abundant sources of natural Vitamin A in the form of Caratenoids in various vegetables- particularly carrots- hence the name carotenoids. So, except when we eat 'whole food' preformed retinols- such as in animal livers- our bodies are designed to get our vitamin A from carotenoids and not from concentrated sources of preformed retinols. not recommend cod liver oil." So, the latest Cod Liver Oil Information says that cod liver oil is not a good choice for your Omega Three Fatty Acids Supplement because of its high Retinoid content. And its not a good choice for a Vitamin D Supplement either because, contrary to 'popular belief' cod liver oil just simply does not have a high content of Vitamin D! In fact, even the Weston A. Price Foundation who still recommends cod liver oil, published an update on cod liver oil information that stated, "...natural vitamin A in foods such as cod liver oil is non-toxic EXCEPT in cases where vitamin D is deficient." 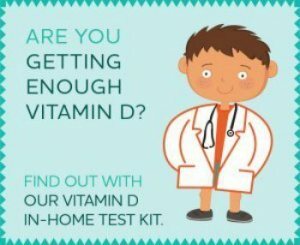 Unfortunately, when you read the Symptoms of Vitamin D Deficiency page, you'll see that researchers believe that up to 85% of the population is vitamin d deficient! So if you are still taking cod liver oil for Vitamin D Therapy, it's time to give up Grandma's Old Habit. There's new technology now, so trade up for the old horse and buggy and get a Vitamin D Supplement and an Omega Three Fatty Acids Supplement instead- and avoid all of those nasty Cod Liver Oil Problems. But why should you even bother with a Vitamin D Supplement? 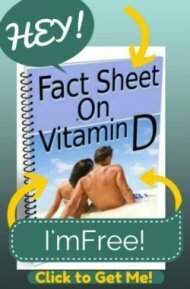 Keep reading to find out what major roles Vitamin D plays in your good health. Omega 3 Fatty Acid Supplement- Krill Oil is a sustainable form of marine Omega 3 fatty acids with many other health benefits. - This Vitamin D3 is GREAT for kids. Just a spray a day is all it takes. 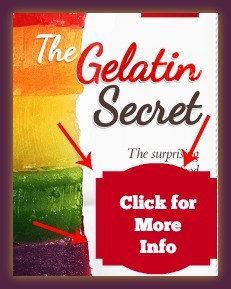 Click below to see already answered questions about cod liver oil information..
Cod Liver Oil Information, Huh?